Contract labour has become an increasingly popular mode of recruiting people in several organisations. 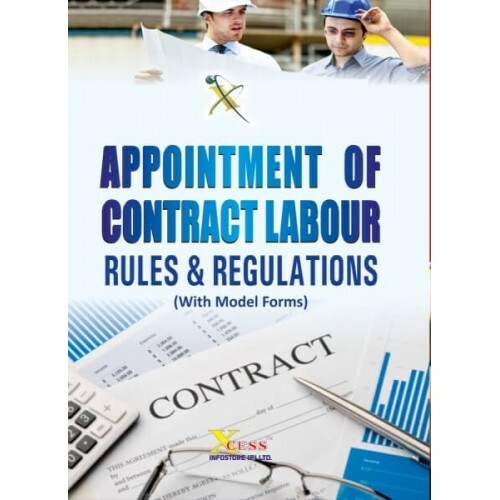 Several times the employers are caught unawares with the provisions of the Contract Labour (Regulation and Abolition) Act, 1970 and have to face several unpleasant and easily avoidable consequences. 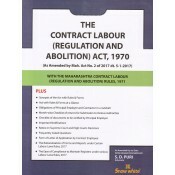 The Contract Labour (Regulation & Abolition )Act, 1970 With Rules, 1971 also cont.. 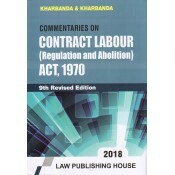 It is an authoritive commentary exploring the law of Contract Labour (Regulation and Abolition..